Around 2002 or so, I was in Toys R Us. 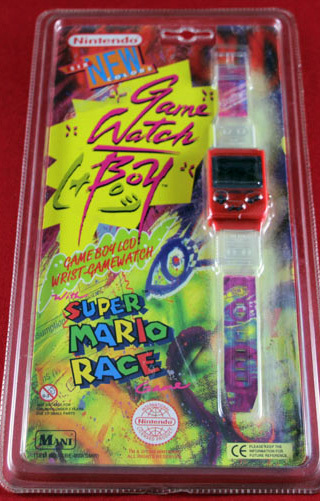 Their video game department hadn’t been touched in quite some time, which was evident by the display of Super Mario Race Gamewatch Boy. If I didn’t personally buy this at Toys R Us, I’d assume it was a bootleg. According to the back of the watch, this baby was released in 1992 for Nintendo by Mani. 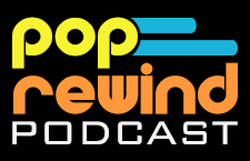 Wait, 1992? Nintendo dropped the ball on this. Why not use it as a promo for Super Mario Kart, released the same year for the SNES? I mean, Super Mario RACE? That’s. So. Bootleg. But it isn’t! The watch portion itself is shaped like a Game Boy. And not just any Game Boy– the snazzy transparent one because eff yeah the 90s! Well, more like Magix Buttons. The game itself plays about as well as you’d imagine an LCD game on a wristwatch would play. Actually, the graphics are a little better than the LCD games I’ve previously encountered, so I can’t complain about that. Unfortunately, the controls are terrible and difficult to use since they’re so small. You have to tap it with the side of your fingernail to avoid button smashing everything at once. My only regret is that this has sat in a box for 12 years when I could have worn it to university classes and to work in all that time. Super Professional! 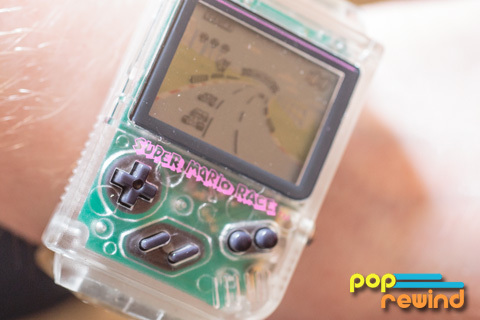 Did you have an awesome watch, whether it be calculator of video game awesomeness? Let us know below!